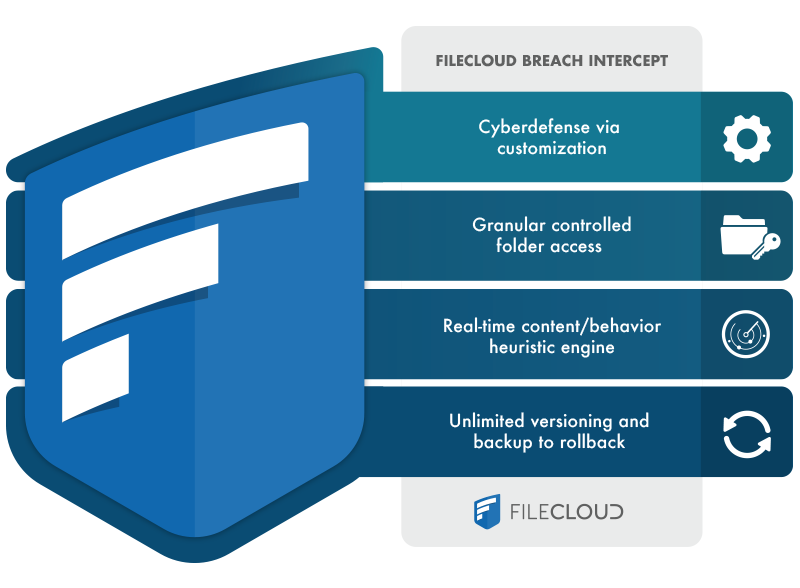 FileCloud’s Breach Intercept offers advanced ransomware protection to help customers handle every phase of a cyberattack: prevention, detection, and recovery. FileCloud introduces industry-first heuristic engine to detect ransomware. Additionally, FileCloud offers features to help enterprises develop effective strategies to counter ransomware. FileCloud’s heuristic engine uses rules to detect any suspicious activity. For example, if a ransomware was uploaded disguised as a Word document, FileCloud would detect the threat by checking the file content signature vs. its mime type. If FileCloud detects that the file wasn’t really a Word document then FileCloud stops the upload and sends an alert to the administrator. FileCloud supports granular permissions for folders that enable custom permissions. Using granular permissions, organizations can build permission tree to protect any sensitive data. Even if a folder is exposed to ransomware via Drive or Sync clients, the client apps cannot spread the infection to the folder with sensitive data. Backing up and versioning of files can be effective mechanism to recover from a ransomware attack. In the event of a ransomware attack in a client computer, if the data had been versioned in FileCloud server, then the client computer data can be restored using older versions from the server. 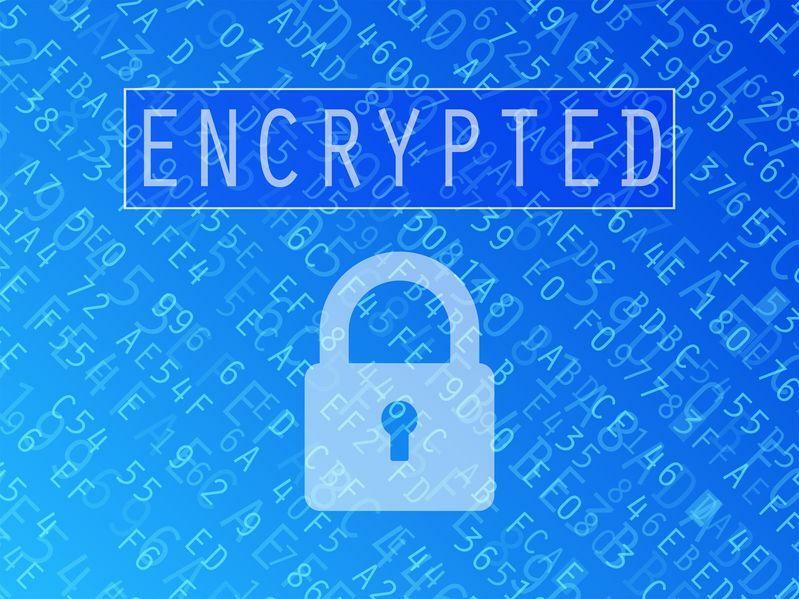 FileCloud offers unlimited versioning and endpoint backup to help companies develop effective anti-ransomware strategies. Email spoofing is one of the primary delivery method to send malware to end user computers. With Dropbox and other public SaaS products, hackers can easily spoof the email and users aren’t usually aware of what is behind a link because every email and link look the same. Filecloud offers many customization options. Click here to learn more about various customization options. 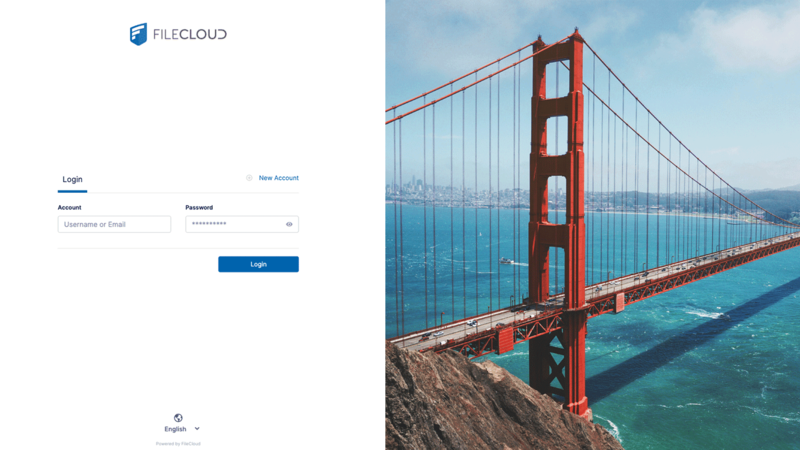 You can customize FileCloud to provide unique branding experience and professional look that you want to give to your employees, partners and customers. Such a differentiated experience helps users to flag any suspicious content that doesn’t adhere to the experience. With FileCloud, all your communications will have your logo, and unique content that you have created, which is harder for an external hacker to know and replicate.